Where will you spend New Year’s Eve in Door County? Be safe and drink responsibly: stay OFF the roads and IN a cozy bed and breakfast, a waterfront resort, an inn, hotel, or cabin! 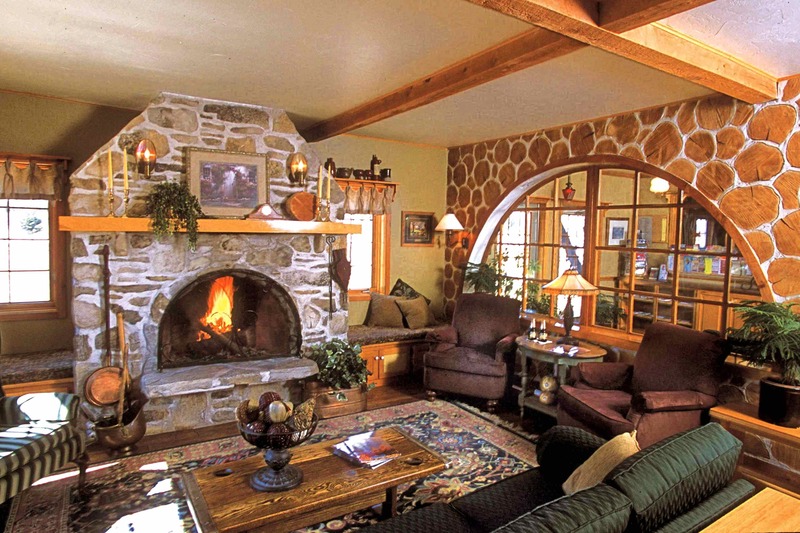 Ring in the 2014 New Year in style while celebrating at one of these fantastic Door County, Wisconsin lodging establishments. Also check out our Dish Up: Door County Chefs Holiday Hours & Offerings blog where to eat and when they’re open this holiday season. Scroll down for Last Minute Lodging Opportunities for Christmas and New Year’s Eve! 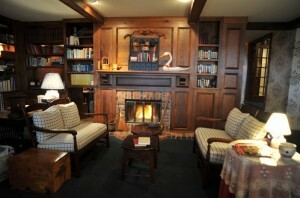 Eagle Harbor Inn in Ephraim has a few suites available for this holiday season, along with a few B&B rooms. One-bedroom suites are $114/night weekdays for 2 people (except Dec. 31), and $147/night for weekends and New Year’s Eve. 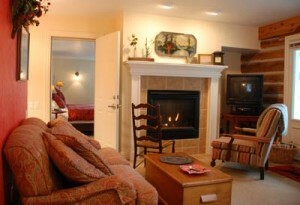 Two-bedroom suites are $147/night weekdays for 4 people (except Dec. 31), and $175/night on weekends and New Year’s Eve. 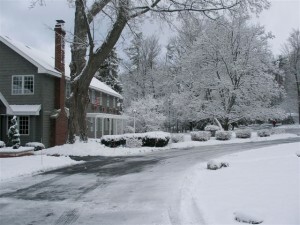 Their cozy B&B rooms start at just $88/night; or take advantage of their great 2 night New Year’s Eve Package! Take time out to review & renew your goals for the New Year~Inn style! Wake up to Breakfast in Bed, delivered, New Year’s Day! Celebrate the New Year with Complimentary Champagne, Party Favors, Hats, Noisemakers and Snacks! New Year’s Day Complimentary Brunch Featuring Egg Bake Buffet, Salmon, Bacon, Sausage, Bagels, Sweet Rolls and More! 9am – Noon. New Year’s Special is Offered at Regular Published Rates! Seventy-Two Hour Advanced Reservations Required. 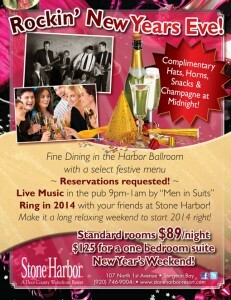 Stone Harbor Resort in Sturgeon Bay welcomes you to ring in the New Year at Stone Harbor Resort with dinner, drinks, and live music; and with great rates – there is no driving required! Complimentary hats, horns, snacks, and Champagne at Midnight! Standard rooms are $89/night and $125/night for a one-bedroom suite on New Year’s Eve weekend! Applecreek Resort at the top of the hill in Fish Creek and has various rooms to choose from including suites, rooms, and a private guest house. Please call for holiday & New Year’s Special Rates & Packages: (800) 569-0059 or (920) 868-3525. 10% off at Lavender Spa – enjoy a couples massage ! Remember: All Guests, try your Luck & Sign Up for our drawing to try to WIN a FREE 2 Night Getaway! Scofield North still has Christmas and New Year’s openings in their Log Home. 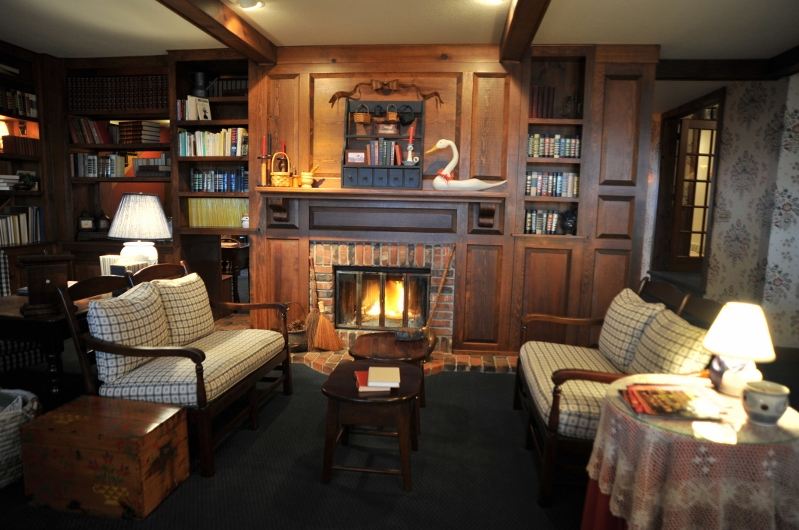 Situated along 300 feet of spectacular Lake Michigan shoreline, a stay in the historic Log Home skillfully blends history, nostalgia and romance in elegantly luxurious surroundings to create a one-of-a-kind Door County experience. For information or to make your reservation call (877) 376-4667, or e-mail oldcec@gmail.com. Shoreline Resort is located on the top of the Peninsula with stunning views of the Green Bay Waters, providing that peaceful seclusion so perfectly Door County. Shoreline Resort still has a few two- and three-bedroom condominiums available for this holiday season. Call to make your reservation: (920) 854-2900. 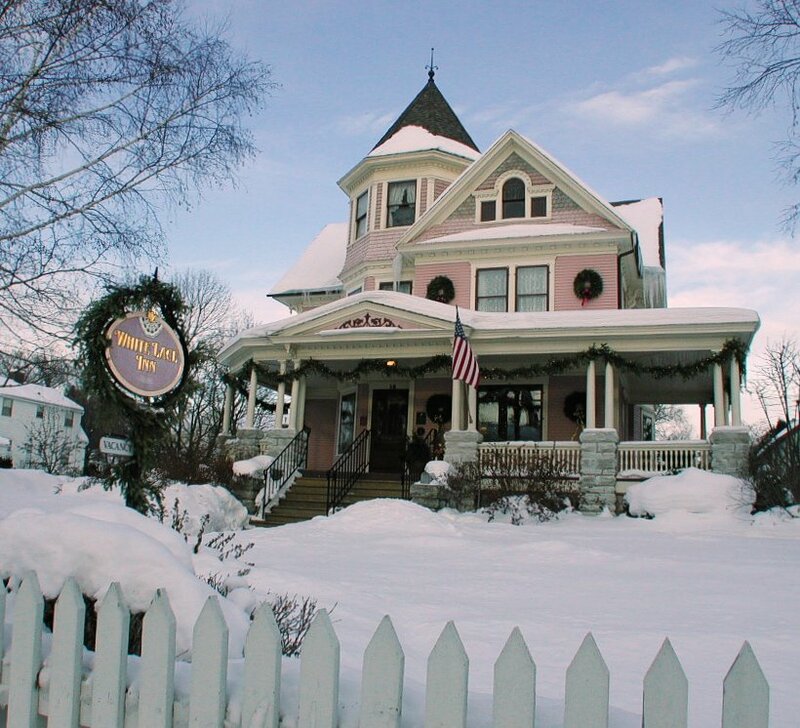 White Lace Inn, a lovely B&B in the heart of Sturgeon Bay, still has rooms available for the holiday season, though they are down to just a few rooms available for the 30-31st (New Year’s Eve!) so call and make your reservation soon! Call toll free: (877) 948-5223. Bay Shore Inn still has several one- and two-bedroom suites available around Christmas and New Year’s. Their three bedroom cottage has availability around Christmas. Bay Shore Inn is located on the shores of Green Bay waters and is just minutes from Sturgeon Bay. They are offering these great winter packages through March 29, 2014; some exceptions apply. Please call for holiday availability: (800) 556-4551. $25 Door County Visitor Bureau Gift Certificate. 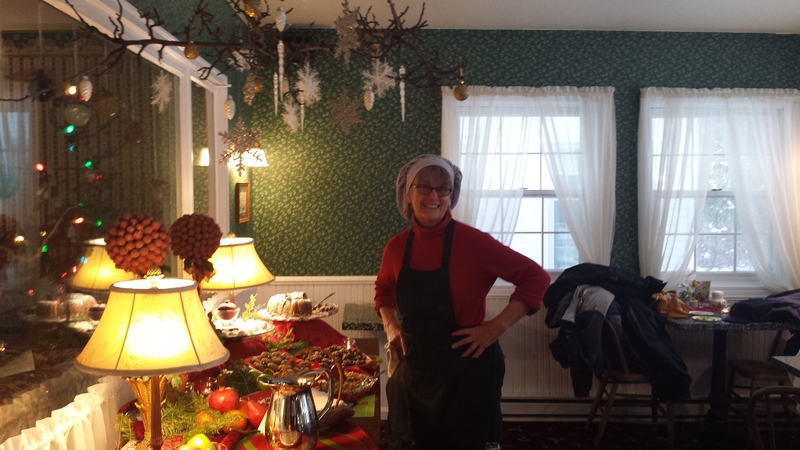 The Trolley will pick you up Saturday morning at Bay Shore Inn at 9:45am for a tour of two award winning wineries, followed by a cozy sleigh ride and topped off with a fireside lunch at the English Inn. Come to Door County and enjoy the outdoors this winter! Cross country ski or snowshoe miles of beautifully groomed trails in any of the state parks or local groomed trails. Call today for details and to make your reservation at 1-800-556-4551. We’ll supply the trail maps and snow conditions for any of the state parks and pay for your snowshoe or ski rentals from Bay Shore Outfitters for the day! We’ll also give you a $25 Door County Gift Certificate to spend as you wish. Schedule your getaway for one of the Candle light ski events or other winter festivals! Door County Lighthouse Inn, a quaint B&B in downtown Egg Harbor, still has some availability between Christmas and New Year’s Day. They are offering this romantic winter package through March of 2014, holiday exceptions may apply. Call to make your reservations: (866) 868-9088 or (920) 868-9088. Watch the snow fly while enjoying a cup of hot cider, popcorn, and cookies (upon request). Followed by a cozy sleigh ride thru “The Doors” most beautiful wintry landscapes. In the evening experience an elegant dinner at the English Inn with your $50 dinner coupon towards dinner. Rate: This tw- night package rate is between $401-$491 depending upon room selection. Offering gift certificates which include (for a limited time) coffee for 2 at Leroy’s in Ephraim. Purchase an Ephraim Inn Gift Certificate for $250 or more from now until December 24th and be entered in the drawing for an additional $500 gift certificate. The winner of the gift certificate can use it to extend their stay or can give it to anyone they wish. Projected odds of winning are 1 in 25 or better. Drawing will occur on December 24th at 3pm. Gift Certificate can be used for a visit anytime in the future but not for a cash refund. 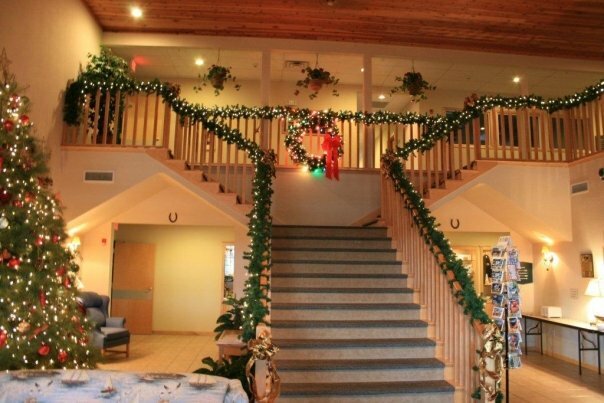 Settlement Courtyard Inn, located just outside bustling Fish Creek, is a great spot to begin your Door County winter adventure. Check out these great packages from Settlement Courtyard Inn, available all winter – call for reservations: (920) 868-3524. Call the on-site Lavender Spa in advance to book your massage too! (920) 493-3524. Please mention the “Coach House Suite” when reserving this offer. 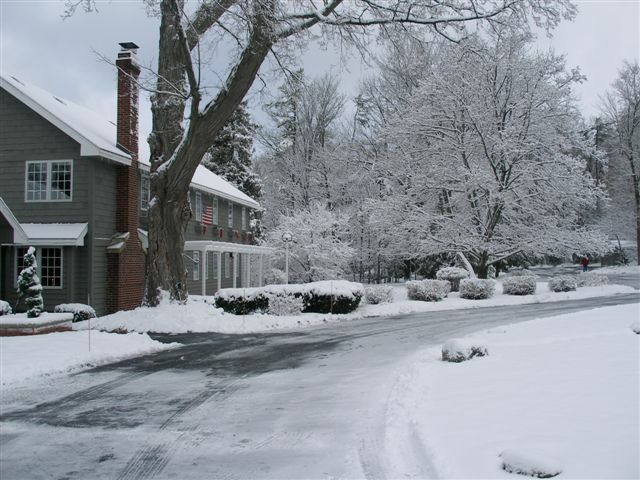 Special winter rates do not include breakfast or daily housekeeping service. Please mention the “Winter Romantic Rejuvenation Package” when reserving this offer. Breakfast at White Gull Inn. Please mention the “Winter Girlfriends Escape Package” when reserving this offer. Birchwood Lodge is nestled in the heart of Sister Bay, just footsteps from downtown. 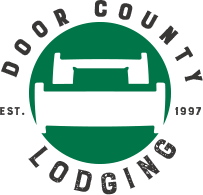 They are offering several fabulous packages this winter to help you explore and enjoy Door County. Call for holiday availability: (920) 854-7195. This is the perfect package for wine lovers! Spend an afternoon on a guided wine tour for two at Door Peninsula Winery. See the old school building and listen to the success story of the winery. Select the wine you like with a $20 Winery Gift Certificate. Toast with your winery tour selected wine in your room after a busy day. Package price is additional $115.00 plus tax to the room rate. Stay two nights in a Premier Suite, Grand Suite or Premier Deluxe Suite with double Jacuzzi whirlpool, gas fireplace and king size bed. Whether you are an early riser or prefer to sleep in, enjoy the delights of breakfast with a $20 Gift Certificate to Al Johnson’s Swedish Restaurant. 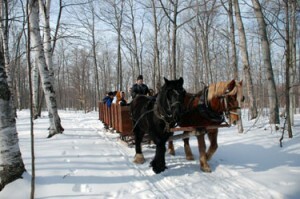 Spend part of the afternoon taking a scenic tour of Door County on a horse drawn carriage or sleigh ride (Advanced reservation required). To relax after a fun day of walking in the parks or shopping, wind down in front of your fireplace with a delectable assortment of tantalizing fondue delights! Come and experience the beauty of a Door County winter wonderland. Venture out for couple of hours to one of the many pristine hiking trails with pair of snowshoes provided by Birchwood Lodge. Top off your winter adventure with a tasty cup of homemade hot cocoa served with marshmallows and a plate of shortbread cookies. This Special is available with a two nights stay in a Premier Suite only and weather permitting. Open Hearth Lodge, located at the bottom of Little Sister Hill lies between Sister Bay and Ephraim placing you minutes from everything Door County has to offer. They still have rooms available for the holiday season. Check out this great winter package, and call for availability: (920) 854-4890. Includes Party Favors and Champagne! Rate: $300 in Lodge Room, $340 in Whirlpool Room, Reservations required for Trolley.